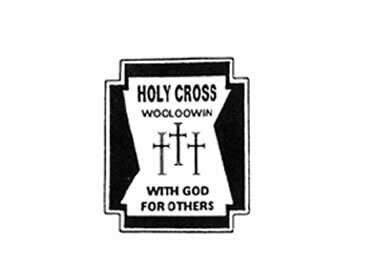 Holy Cross School has a long and illustrious history, in the hands of our present community, its future looks to be exciting. Our teachers are truly well educated professionals who seek to help the students in their care achieve their various levels of success. Making the right decision about a school to assist you in the education of your child is one of the most important decisions you will make about your child’s future. The foundation stones of your child’s future are laid in the very beginning of the education process. We see ourselves together in a three-way partnership - parents, students and teachers - helping each other and sharing in this process of laying the foundation and moulding the growth of our future leaders.